Before we dive deeply into the indicator, we first have to understand its creator - Richard Donchian. Richard's parents migrated to the states from Armenia just 20 years before his birth in 1905. Richard was educated in the best schools, and it was presumed he would help run the family's business. Well, in comes the market to disrupt this very linear path to work life. Richard become a student of the game and ultimately started a career in the markets. After serving honorably during World War II, Richard created the very first futures trading group. Ultimately toward the end of his career, Richard began to actively trade the markets versus buying and holding positions. Remember, active trading in the 50s and 60s is nothing like today. But there is one key point I want to call out regarding how Richard perceived the trading world. Richard by definition was a conservative trader. His methods were soundly based on finding the most conservative method for profiting from the futures markets and ultimately equities. I make this point to establish upfront before we go deeper, that Richard thought it was best to trade low volatility stocks. Another critical point for all you would be investors is that Richard did not start to make money until his later years. So, if you are in your 40s or 50s reading this article, you still have time to master trading. This is completely contrary to what you see all over the web with 20 somethings driving fast cars making fast money. Trading can be a supplemental income stream for those of us who were born before the Facebook era. Richard Donchian created Donchian Channels, which is a type of moving average indicator and a look-alike of other support and resistance trading indicators like Bollinger Bands. Donchian Channels has a simple plotting of highest high and lowest low of the last “n” periods. The "n" periods is based on the trader’s choice, who can select the period according to their requirements ranging from a day, hour and minutes etc. Traders use Donchian Channels to understand the support and resistance levels. Isn’t it a very simple calculation as compared to Fibonacci? 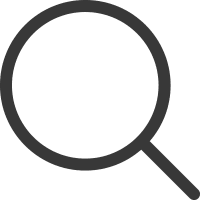 Let’s dig further into how Donchian Channels are used…..
Donchian Channels is a popular indicator for determining volatility in market prices. The channels are wider when there are heavy price fluctuations and narrow when prices are relatively flat. Generally, investors use 20-periods with the Donchian Channels as the default trading setting, but this value can be tweaked based on your trading style. Now, let’s take a look at the below image to illustrate Donchian Channels. Since Donchian Channels are primarily used to determine volatility, we have accordingly selected the velocity Shares 3X Inverse Crude ETN linked to the S&P GSCI Crude Oil Index Excess Return(NYSEARCA:DWTI). We have selected these securities due to the recent oil price fluctuations in the market. We have taken the default DC (20) setting in the chart and selected “day” for the time period. In the below image, you can see that the wider price range is highlighted in blue while the narrow price range is in yellow. 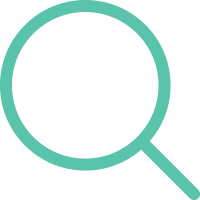 Donchian channels are mainly used to identify the breakout of a stock or any traded entity enabling traders to take either long or short positions. Traders can take a long position, if the stock is trading higher than the Donchian channels “n” period and book their profits/short the stock if it is trading below the DC channels “n” period. Let’s identify buy/short positions by taking an example of Apple stock and applying the Donchian channels strategy. We have taken a 1-hour chart covering Apple stock’s movement from April 20th, 2016 to June 23rd, 2016. As you see, we placed our Donchian channels indicator on the existing trend which is visible on the left side of the image. Now, in the below image you can see that we have highlighted major breakouts. At the extreme left of the chart, on the lower side, we have identified a price breakout of a downward trend, signaling traders to open a short position or liquidate long positions. Hence, we open a short position at $106.67 on April 20th. Accordingly, the stock had a sharp correction after a few days. Donchian channels again indicated a buyback position during the mid-week of May 2016. We cover our short position at $94 on May 16th, which resulted in over $12.67 profit per share. Meanwhile, we have also identified the price breakout on the lower side of the channel, indicating the start of the new downtrend in the stock. We have highlighted this in blue in the below image. Also, note that you need to confirm the uptrend or downtrend, with two consecutive touchpoints of the Donchian channel before pulling the trigger on a trade. For instance, if we look at the same Apple chart below, we have highlighted where there are two consecutive price increases/decreases confirming our buy/sell trends with Donchian channels. The middle band is the average of the upper and lower bands. The middle band in Donchian channels could also be used as a breakout indicator. If the stock rises above the middle band of the Donchian channels, then you can open a long position. On the contrary, if the stock is trading below the middle band of the Donchian channel, then a trader can open a short position. For the below chart, we have identified buy and sell positions for Apple, based on the Donchian channels middle band. We have highlighted in orange short/sell positions and buy/long positions in blue. Now, let’s have a look at a few Donchian Channel trading strategies, which can be incorporated into your current trading methodologies. Combining Donchian Channel trading strategies with other trading strategies might decrease the false entry/exit signals and give a clearer picture of trading opportunities. Let’s combine the Donchian Channel trading strategies with the commonly used MACD. Here let’s try to match the moments when the price interacts with important Donchian Channel entry points in conjunction with MACD crosses. When we discover this correlation between Donchian Channel and MACD, we would be able to filter the false entry signals and attain a better success rate for our trade opportunities. Let’s have a look at the below 30-minute chart for Microsoft from May 13th to June 23rd, 2016. Here we have identified a buy signal for Microsoft at $51 from the Donchian Channel as well as MACD on May 24th. 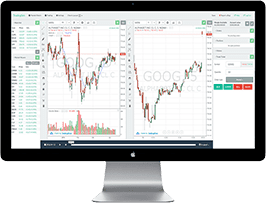 We received a sell signal from MACD on the following day, and at this point, the stock had already risen to $52.40, giving traders a profit of over $1.4 per share. This is definitely a lucrative return in the span of two days. Let’s have a look at Randgold Resources Ltd. (ADR) (NASDAQ:GOLD) chart from May 9th, 2016 to June 23rd, 2016. The stock had a wide trading range in the two months given fluctuating gold prices. We have selected the default Donchian Channel (20) and Volume Oscillator for this period. We have identified a buying opportunity at the upper band as per the Donchian Channel on May 31st at $85.07. At the same time, the Volume Oscillator started rising and crossed above zero indicating strong volumes at these levels. We have highlighted the buying opportunity in violet for both indicators. After initially trading flat, the stock delivered outstanding returns for a number of days before indicating a sell signal on June 10th, and this trend was supported by the volume oscillator, which was heading below zero while prices were falling. We have identified the sell position in red for both the trading strategies in the below image. By the time we receive the sell signal, the stock had already generated strong returns topping out over $94.28 on June 10th. 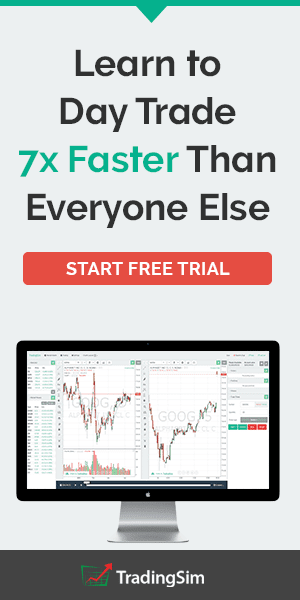 This would have resulted in over $9.21 per share returns in a span of one week. Lastly, we are going to cover a trading strategy with the stochastic oscillator and moving average. We have taken an Amazon chart from May 22nd, 2016 to June 24th, 2016. Let’s take a look at how we have applied these three indicators to establish a trading position. First, we have a buy signal from the Donchian Channel on May 2nd, 2016. Next, we have a buy from the Stochastic Oscillator within three days on May 5th. With the stock price breaking out above the moving average on May 6th, the bullish trend is confirmed. Accordingly, we open a long position slightly above $669. Consequently, the stock rallied for over a week post-May 9th touching more than $720. The stock prices started consolidating and we received our sell signal from the Donchian Channel on May 17th. In addition, the stock was trading below the moving average indicator as well and the stochastic oscillator gave an overbought signal. This trade generated us a profit of $31 per share in a span of just two weeks. Now that we have covered three simple strategies you can use with the channels when trading stocks, let's take a look at how to use Donchian channels when trading futures. Remember, Donchian originally created the indicator to trade commodities. So, let's take a look at the gold market to see if the indicator is able to provide us with some sort of edge. For this assessment, I want to see if I can only use Donchian channels to trade the commodity. Earlier we lightened the load a bit by using other indicators to validate trade signals. I'm afraid this will be a little tougher. First I started looking at intraday charts for the gold contract. 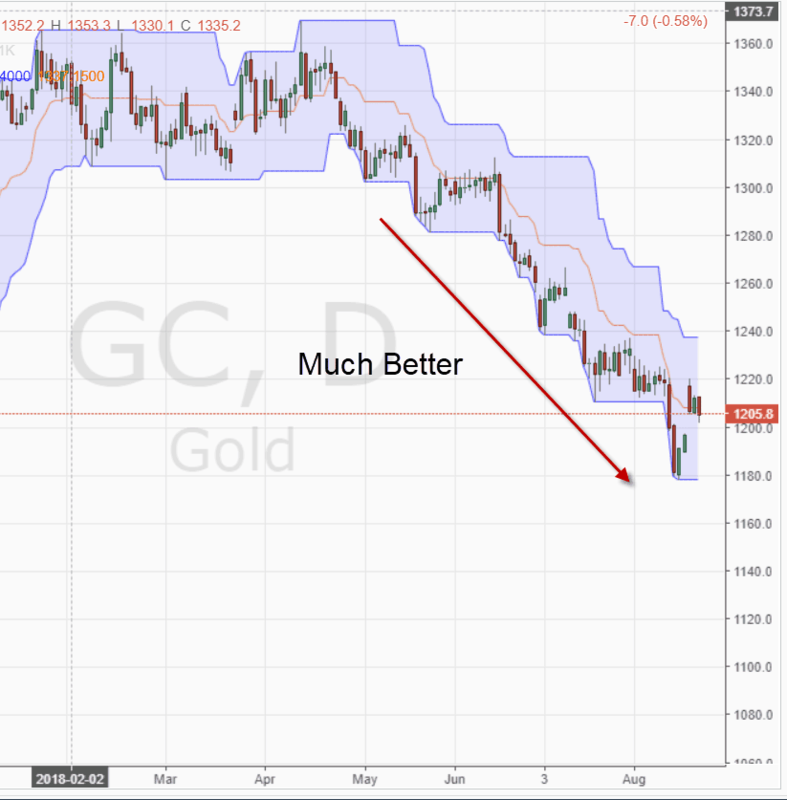 Gold is not an extremely volatile contract, so on first glance I fully expected the commodity to respect the channels. Well, guess what, my assessment was not accurate. The charts looked like this on an intraday basis. Now every intraday chart of the gold contract does not look like this. So, this may feel a little dramatic. However, I do want to make the point that Richard's original intent for the channels is as a trend following system. Therefore if you start to trade a choppy market on an intraday basis, you will be overloaded with false signals. Again, we are attempting to trade the contract without any additional help from other signals. So, what I noticed is that in order for things to become clearer, we just need to increase the time frame. 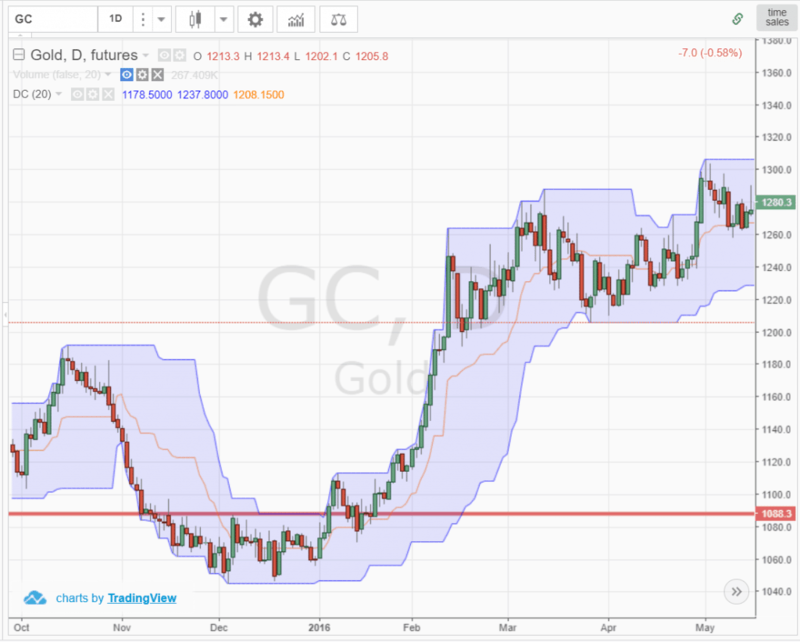 Now again, daily charts do not provide a guarantee that you will capture a major trend, but from what I can see in recent gold contract charts, the swing trades are pretty clean. So, how do we navigate between major trends and sideways action just using the channels? The answer, horizontal trend lines. Notice how the gold contract began to base and trade sideways. The contract also had multiple touches of the lower band. After this consolidation period, the contract then broke out higher which was the start of a strong run-up. At this point, you hold the contract until the lower band is breached. If you want to use a more aggressive stop, you can place an order right at the middle line. The thing about low volatility securities is once the tide shifts, it's like steering the Titanic. 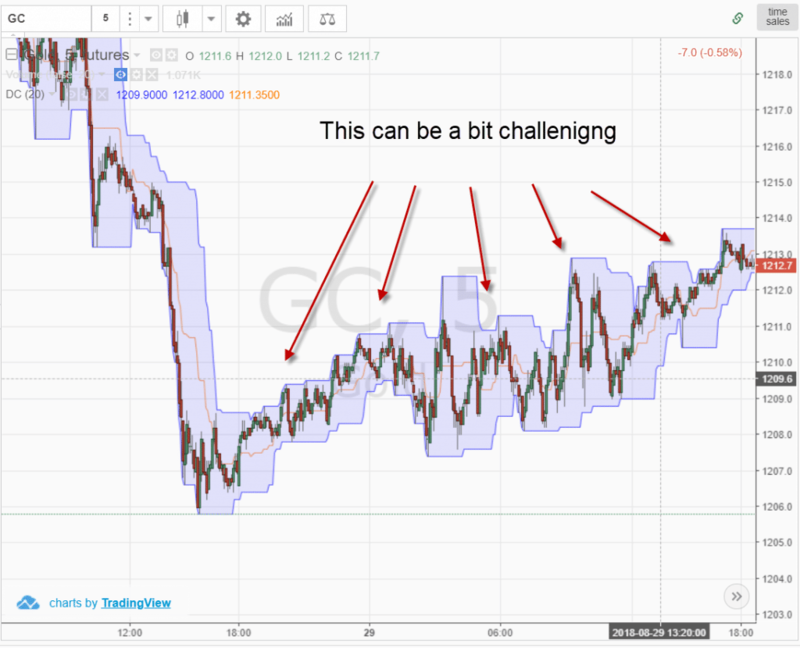 While we have highlighted how you can trade the gold contract, the same rule applies to low volatility stocks. 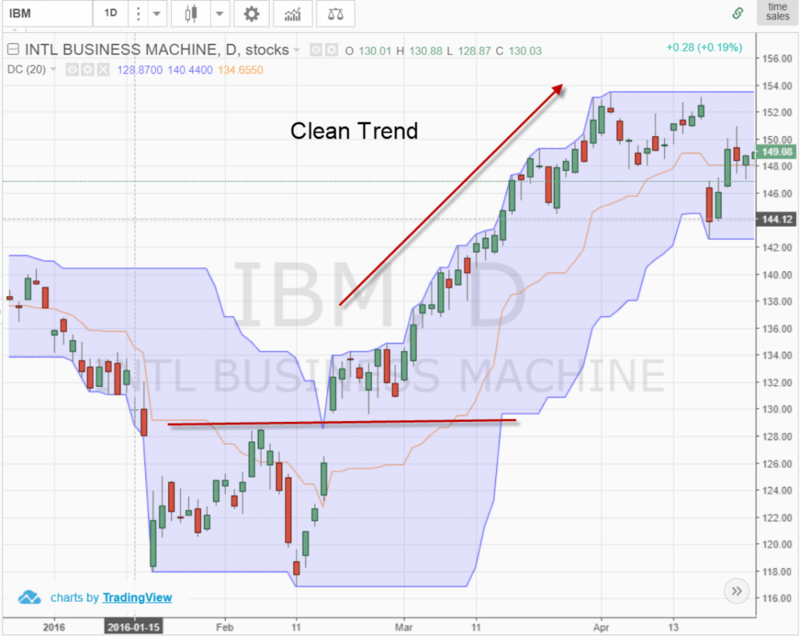 The above chart is of IBM. Notice how the stock just continues to grind higher over a two-month period. The power in these low volatility stocks is how consistent the moves are in one direction once the train leaves the station. That title is a bit telling. It's likely not the indicator but more likely our misinterpretation of the signals. Below are a few areas where the Donchian channel may be tough to read. Low float stocks are not bound by any indicator, especially Donchian channels. The challenge with the Donciahn channels is that it does not factor in the most recent market volatility. The indicators provide an equal weighting to all data points. Therefore when a low float stock picks up and goes on a run, the lower bounds not capture the price movements quickly enough, thus risking giving back more paper profits than necessary.